Forest Hill Park have today confirmed the new appointment of Lee Roots as their First Team Manager. Lee brings with him a ‘Dream Team’ of back room staff team consisting of Adam Porter, Pete Nolan, Alex White and Mike Tison who together he feels are the perfect people to bring passion, commitment and ultimately glory to the Catford-base club. Last Season Forest Hill Park finished in 16th place of the First Division, with just 3 sides below them but Roots is fully confident that his new side will be operating at the other end of the table in this coming campaign. With the SCEFL looking to introduce a Play-Off system in this Division it is the right time to form a team that can compete among the top sides at this level and that is one the main man feels he has already done. 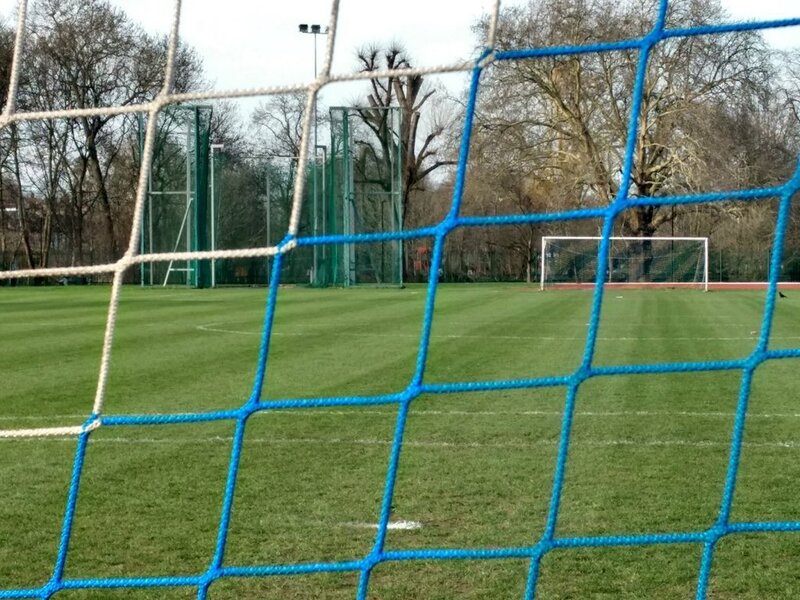 Many of the existing Holmesdale squad will follow his path down Bromley Road despite most receiving what could have been seen as better offers elsewhere as they can see the vision that Roots has for this club and are excited by the project being undertaken. They will join with the retained talent and form a squad ready to compete for honours. As well as a strong League Season the new manager is looking to put a trophy in the cabinet at the Ladywell Arena and they will be attacking four Cup Competitions including the FA Vase in a quest for some Silverware. 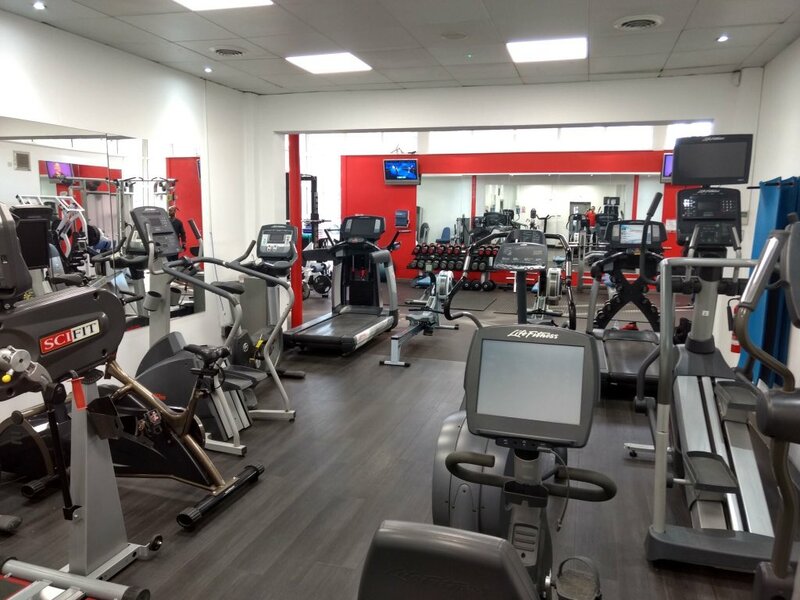 In recent times the home surface at the Arena has come in for some stick but improvements are being made to it over the Summer and with impressive facilities including a fully functioning gym, Lee is confident that there will be nothing holding his side from being a force when the Season starts in August. So with everything in place at Forest Hill Park their followers can look forward to brighter times. It has been bleak for them of late but it looks like they have found their man and men that will bring them a better future.